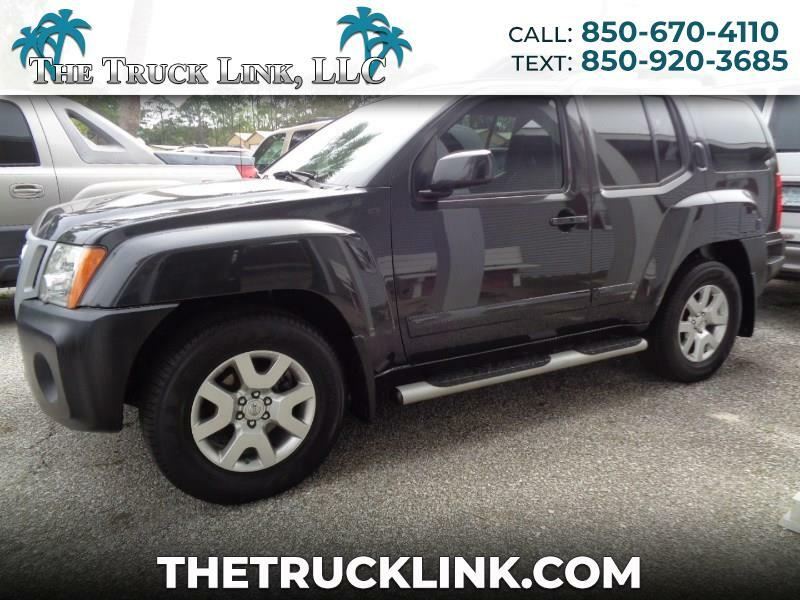 POPULAR NISSAN XTERRA WITH LEATHER INTERIOR. HANDSFREE, AM/FM, CD CHANGER, MP3. CLEAN CARFAX AND FREE 30 DAY WARRANTY. STOP BY TODAY FOR A TEST DRIVE. TRADE INS WELCOME. Message: Thought you might be interested in this 2010 Nissan Xterra.